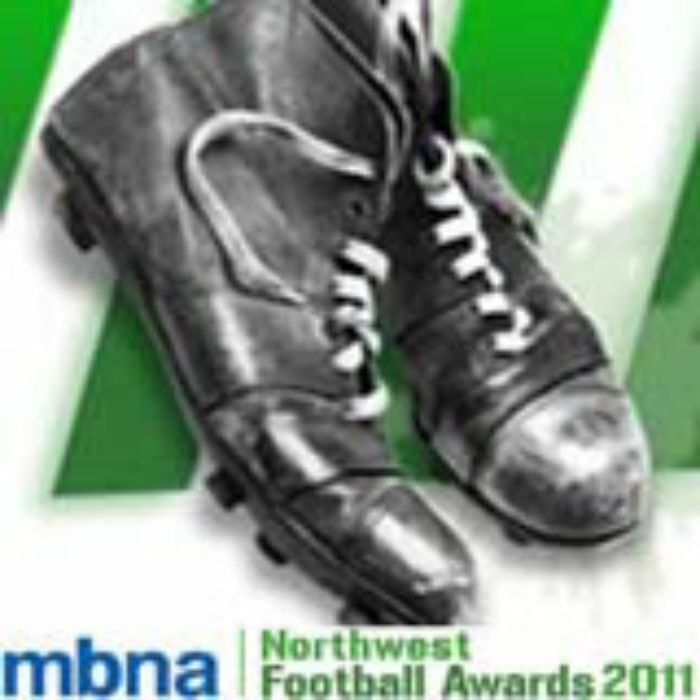 This is a final reminder to those yet to complete their entries for one of the year's top football awards - The MBNA North West Football Awards - which will again be held at ‘The Point’ Manchester’s Old Trafford Cricket Ground on November. The Awards, which recognise the region’s footballing excellence, both on and off the pitch, have already gained the support from businesses and organisations such as The PFA, FIFA and The Football Foundation. Last year, loyal fans voted in the tens of thousands for the top player categories, with a panel of renowned football experts selecting the corporate teams, which have made the biggest impact behind the scenes. This year’s panel includes Gordon Taylor, Maurice Watkins, Alan Myers, Tom Cannon, Dan Jones, Ryan McKnight, Stephen White, Martin O’Boyle and Paul Thorogood. If you simply fancy a great night out and want details about ticket prices simply email trish@sportsglobal.co.uk or again visit the main website.